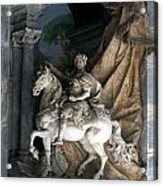 Charlemagne galaxy s8 case by Michael Kirk. Protect your Galaxy S8 with an impact-resistant, slim-profile, hard-shell case. The image is printed directly onto the case and wrapped around the edges for a beautiful presentation. Simply snap the case onto your Galaxy S8 for instant protection and direct access to all of the phone's features! 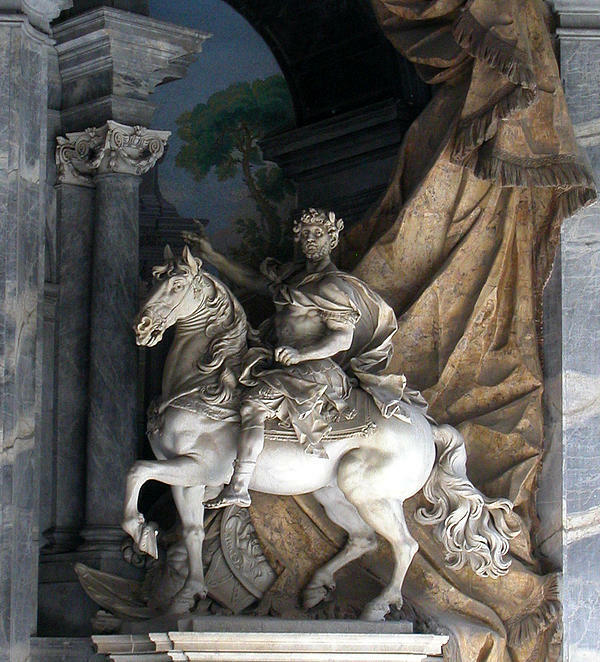 There are no comments for Charlemagne . Click here to post the first comment. 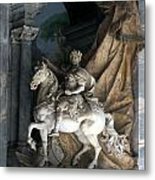 Statue of Charlemagne from the portico of St. Peter's in Rome.